An event triggered after the record details page is displayed on the desktop. After displaying the record details page. An event triggered after the record details page is displayed on the mobile. An event triggered when the "Delete" button is clicked on the pop-up that appears when you delete a record on the record details page.  By returning a kintone.Promise object, you can delete the record after waiting for asynchronous operations to finish. Refer to the sample code for the "When Clicking the Save Button" event on the Record Create page. An event triggered when the "Update Status" is clicked for the business process feature. 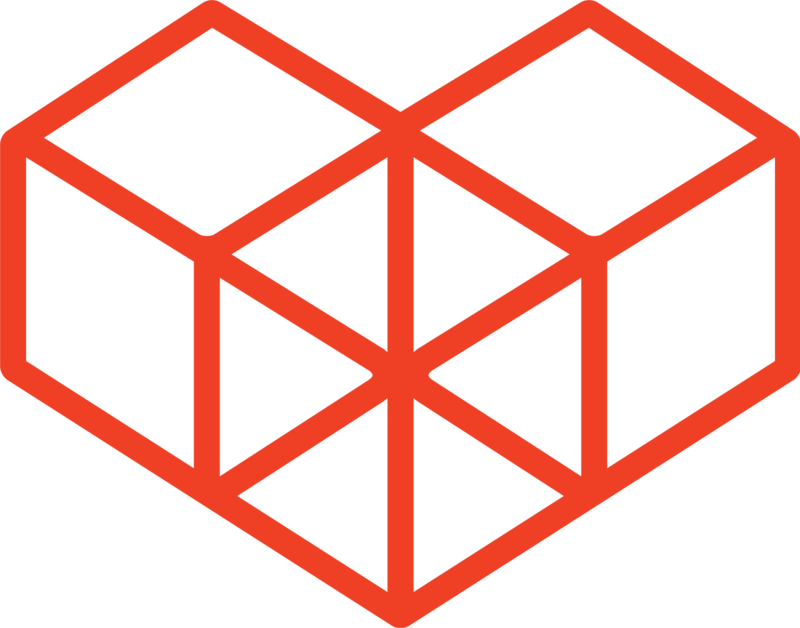 By returning a kintone.Promise object, you can update the status of the record after waiting for asynchronous operations to finish. Refer to the sample code for the "When Clicking the Save Button" event on the Record Create page. Some processes need several assignees to perform an action before moving onto the next status - this event will take place even when the status does not change. The record data can be updated by returning the event object. Actions can be cancelled by returning false. Actions can be cancelled including an error message, by setting an error property in the event object and returning it. The string in the error property will be displayed as an error message. Actions will be canceled with an error, if an invalid value is returned. action Object The action that was run. Note that the status after the update is retrieved even if the status does not change after the action. When the process has progressed, overwrite the field "text_0" with a specified string, overwrite the first line of the table "Table", and add values into "text_in_table" and "number_in_table" that are inside a table, as a new line. Hiding a field with a field code of "singleline_text0" on the record details page.